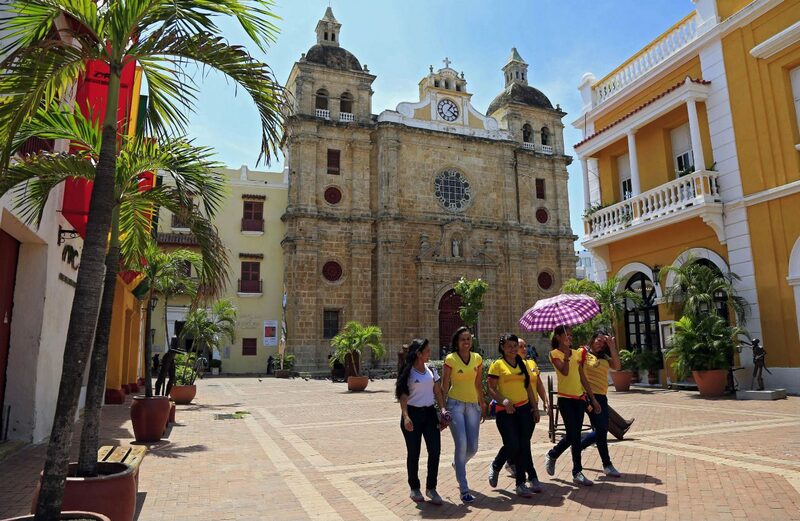 CARTAGENA, Colombia (CNS) — An agreement to end Latin America’s last armed conflict is the start of a process of positive change for Colombia, Cardinal Pietro Parolin said hours before the government and Marxist rebels were set to sign peace accords Sept. 26. Later that day, Colombian government officials and rebels of the Revolutionary Armed Forces of Colombia, or FARC, were to sign a peace agreement to move the country of 47 million people a step closer to ending an internal armed conflict that claimed the lives of at least 220,000 people and forced roughly 5 million from their homes and communities. 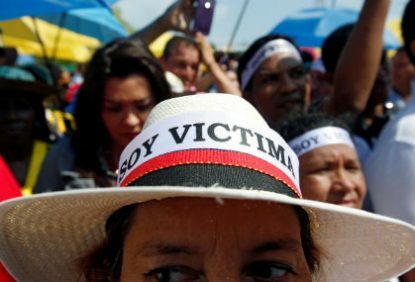 The war dates to the mid-1960s, outlasting internal conflicts in other Latin American countries and leaving Colombia with a long-standing reputation for violence and bloodshed. Under the agreement, rebels will lay down their weapons and submit to a process of reintegration into society. “Colombia should begin to ease the pain of so many of its people by working to build a better future and by rebuilding the dignity of those who have suffered,” Cardinal Parolin said, adding that Pope Francis has paid close attention to the peace process in Colombia. The service was attended by foreign dignitaries, including 15 presidents, three former presidents, and 27 foreign ministers — including U.S. Secretary of State John Kerry — who filed into the church wearing white and commenting on the historic significance of the day. “I hope it will inspire other countries in the world that are in conflict, such as Syria, where people are killing each other. It can show them that peace is possible,” said Kofi Annan, former secretary-general of the United Nations, on the church’s steps in a national broadcast prior to the liturgy. Cardinal Parolin said the peace agreement, the culmination of four years of negotiations, is a historical marker for a country that has been deeply affected by the war. In a plebiscite Oct. 2, Colombians will vote to approve or disapprove the agreement.